This is a really amazing book. 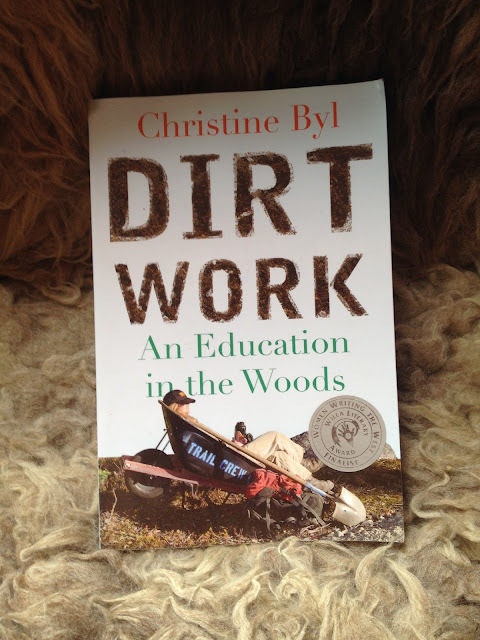 Christine Byl is one of the best writers out there and all of his books are amazing. Glad someone else likes his work too.